Avendia Publishing is an avant-garde content developer and publisher based in Chicago, Illinois. Our talented authors, writers, editors, designers and consultants bring to our projects the dedication and skills needed to make an imposing footprint in a crowded field of literary industry competitors. We embrace new concepts and work with advance technology, while also keeping our focus on fundamental techniques that best captivate each target readership. 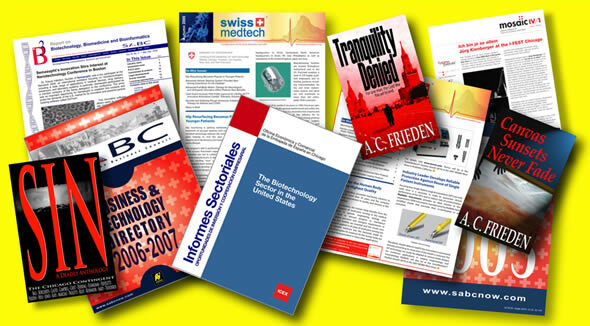 Developing and publishing our own content, particularly in trade books and textbooks, in collaboration with talented authors. High-quality contract publishing (mostly technical and business journals) for U.S. and foreign corporate, governmental and not-for-profit clients. We are continuing to grow our portfolio of proprietary publications, while also expanding the scope of work for our clients’ publications. Please download our Brochure to find out more about our current services.